New opportunities to participate in the Mexican economy in sectors such as Telecommunications, Transport, Financial Services and Energy. 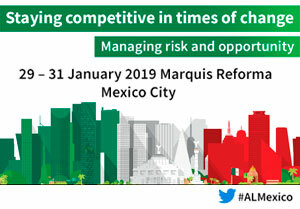 The new role for the Mexican Antitrust Agency to increase productivity with its new enforcement and regulatory capacities. The new role of specialized courts in competition and telecommunications. Major changes in the antitrust law and the new strategy to interact with the competition authority. Coordination mechanisms among competition authorities of Mexico and the US.